Goya y Lucientes, Francisco Jos? de , 1746?1828, Spanish painter and graphic artist. 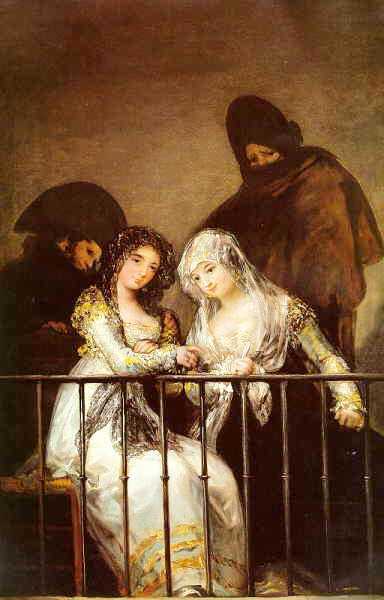 Goya is generally conceded to be the greatest painter of his era.